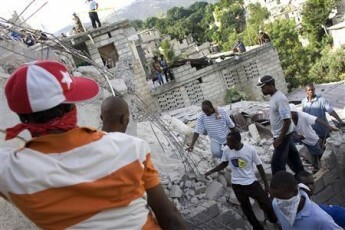 Please send me a link so we can donate specifically to Haiti. Thanks for all your work. God bless you all.